Regardless of where we are or whatever our external circumstances are, we can control our mindset. We can choose to stay unconditionally present with ourselves, mind, body and spirit. This presence is some of the most healing medicine on the planet. 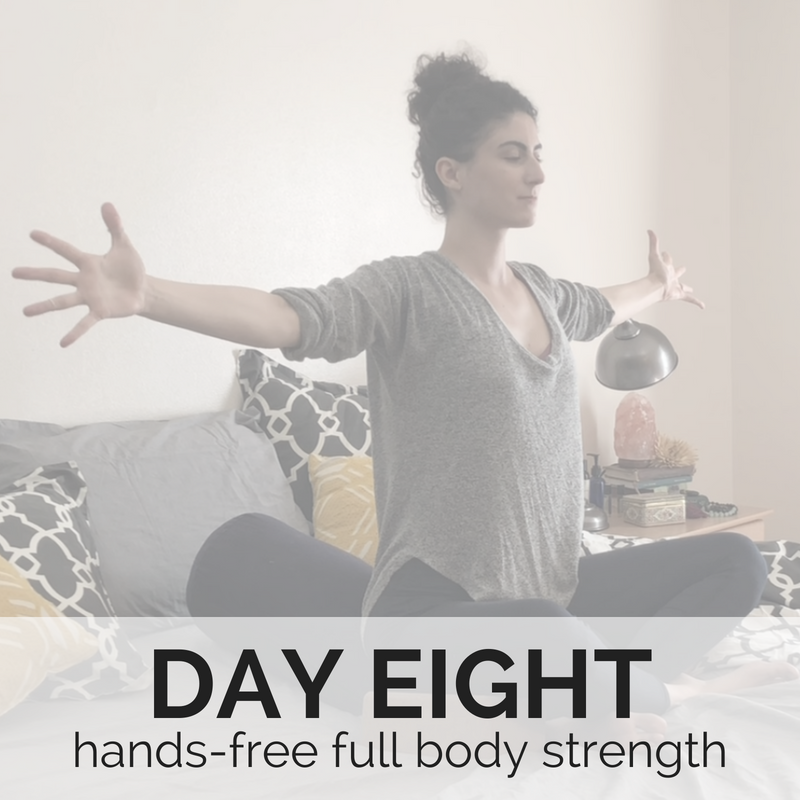 When I was at my worst with chronic illness symptoms, I noticed that if I stopped resisting my body and instead became totally present with the sensations I was experiencing, the sensations would soften. When I breathed into the spaces of my body that hurt, the pain would lessen. My fatigue would improve. When our bodies are in pain or creating uncomfortable symptoms, it’s because something is trying to get our attention. It’s important that we listen. The classes I’ll be sharing with you over the next ten days have been inspired by this idea of unconditional presence. Together we will explore gentle yoga practices that will allow us to experience the presence, peace and luxuriousness of a yoga retreat in the comfort of our own homes. I am so excited to be taking this journey with you! All of these classes have been designed so that you can do them in bed, but if you would prefer to do them on the floor, that’s okay too. If it takes you longer than ten days to complete the retreat, no worries. 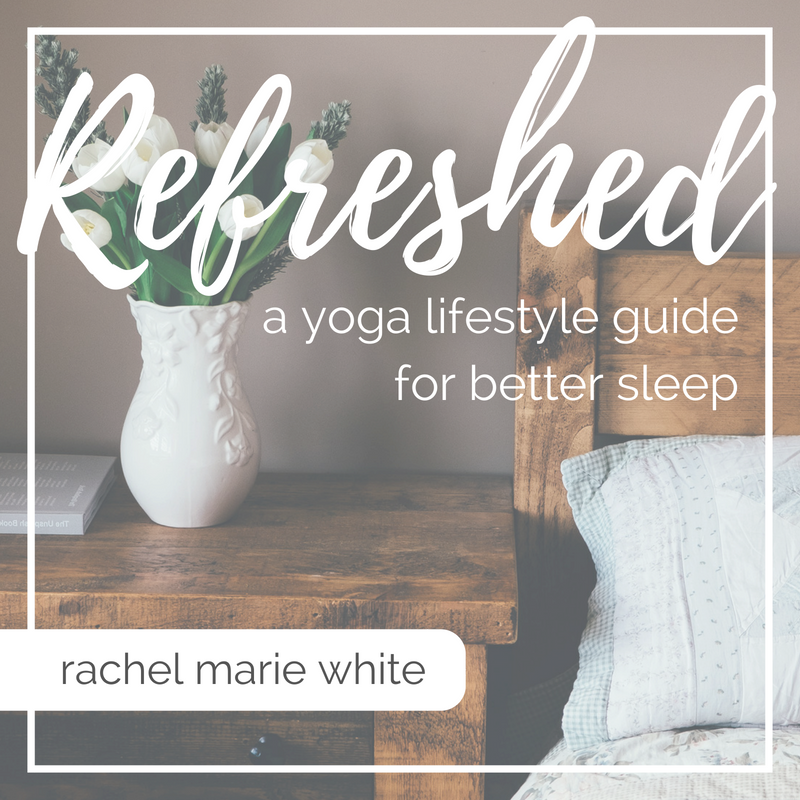 I’ve done my best to design this retreat so that it isn’t physically overwhelming for those of us with chronic symptoms, but we are all unique and beautiful creatures. Please don’t feel rushed or pressured to complete the retreat “on schedule.” If your body is asking for a break, honor that intuition. You know what’s best for your body. 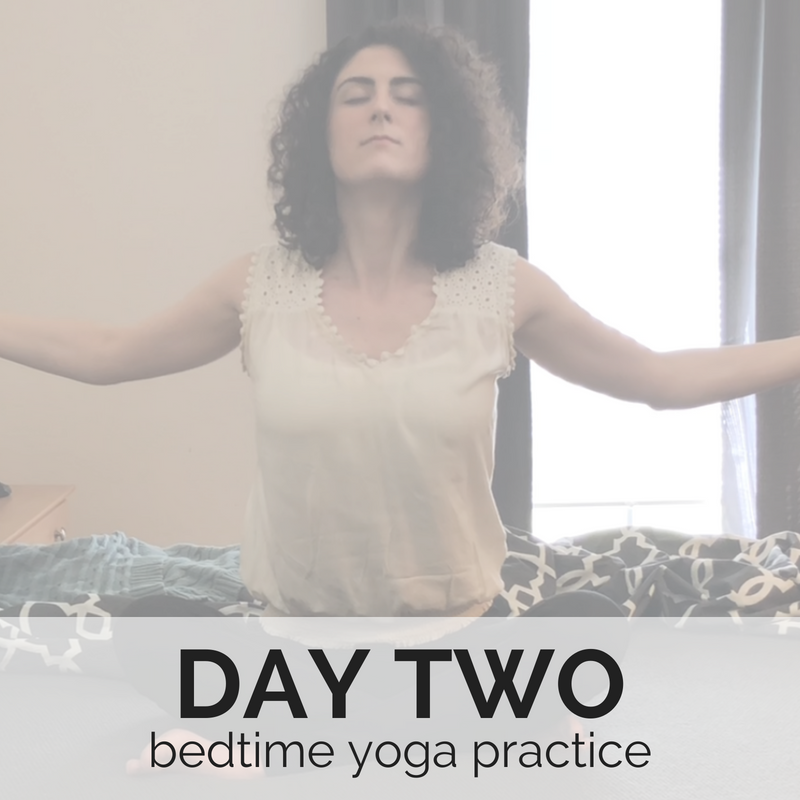 You can come back and access these practices at your own pace and as many times as you want. This retreat is all about creating an experience that feels good for YOU in the present moment. To help you accomplish this, I label every practice with spoons to show the intensity level. When you press play on the video, you will also be able to view a full list of poses for each practice. 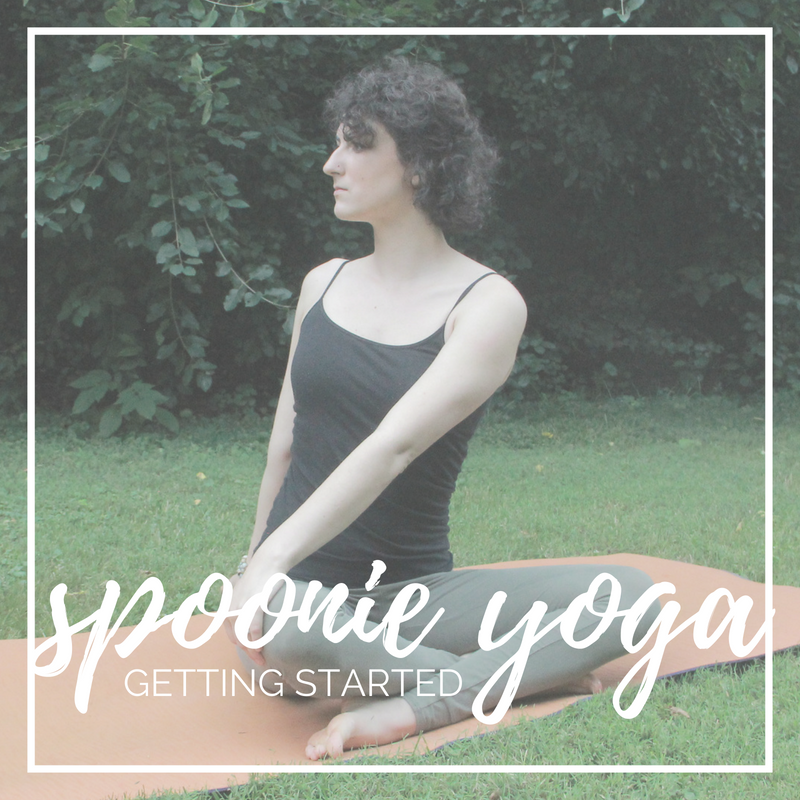 If you have any questions throughout the retreat, please reach out via the contact form below or via the Spoonie Yoga Tribe private Facebook group.